Get 1-For-1 Advance Tickets For Singapore’s One And Only Beach Countdown Party – Siloso Beach Party, From 9 – 11 November! 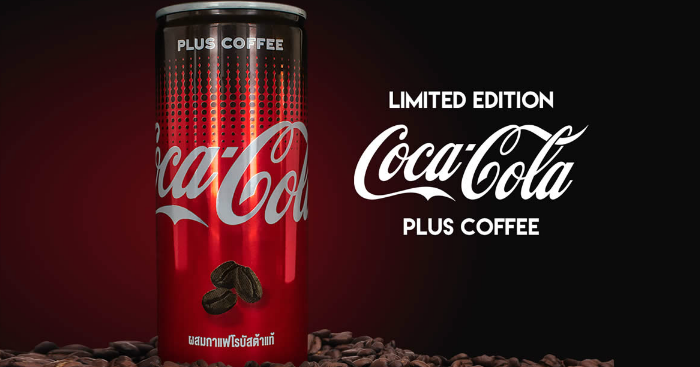 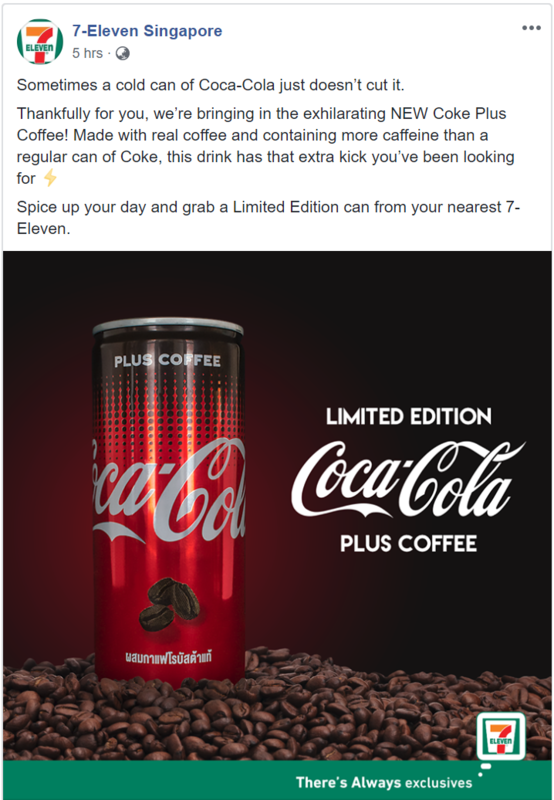 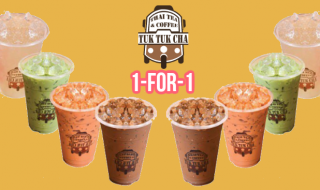 Tuk Tuk Cha to offer 1-for-1 drinks on 27 September 17. 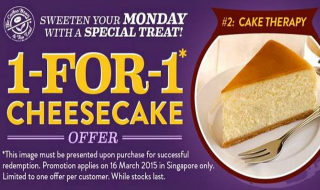 Enjoy your favourite Thai Milk Tea and more! 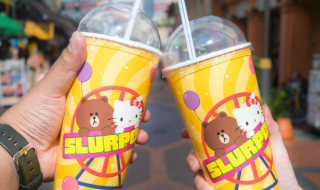 From 7 – 11 Sep, enjoy 1-for-1 Slurpee at 7-Eleven stores island-wide.